Three experienced bar and pub operators have taken on leases with Star Pubs & Bars as the firm invests in its Scottish estate. Edinburgh bars The Annfield and The Victoria, as well as The Thornwood in Glasgow, are all set for significant revamps after being taken on under new leases, with new kitchens being added to the former wet-let pubs in a bid to capitalise on the rising demand for food in outlets. 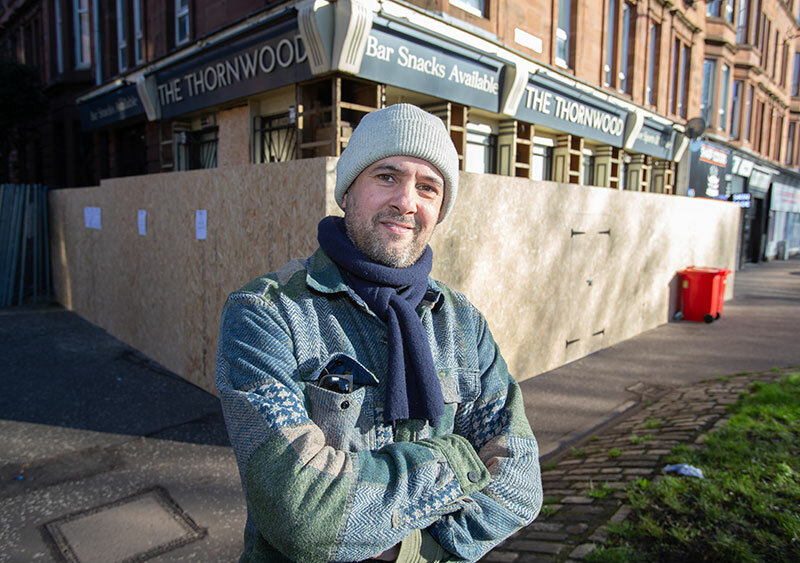 Marc Ferrier, co-owner of the Admiral bar in Glasgow, is taking on The Thornwood on the city’s Dumbarton Road alongside business partner Kenny Hamilton; the agreement with Star includes a £275,000 refurbishment of the venue, which was one of the first art deco pubs in the city. The team is seeking a change to the licence that would allow the venue to cater to families with children when it reopens in late March. “We want to give The Thornwood a new lease of life and make it somewhere that residents feel proud to have in their neighbourhood,” said Ferrier. “There’s not a traditional pub serving food in the area and our aim is to fill that gap. In Edinburgh, the pubco is investing £325,000 in a £500,000 refurbishment of The Annfield with operator Neil Douglas, the man behind Glasgow city centre restaurants Ardnamurchan and Café Antipasti, taking the reins at the neighbourhood bar near the Port of Leith. The bar, which has been closed since 2017, will be renamed Basil’s, in a tongue-in-cheek nod to 1960s modernist architect sir Basil Spence, and will see 60’s-style interiors incorporated into the outlet alongside exposed brickwork. A nine-week refurb will see the bar transformed into one large eating and drinking area with 80 covers. Douglas said: “The pub needed investment for it to realise its potential. It’s an exciting opportunity to create a real resource for the community as the area is currently under provisioned, especially with the new harbour development. A continental vibe is being given to the former Victoria bar in Newington, which has been closed since September last year, before it reopens as Damm27 at the end of March. The outlet will be headed up by licensee Andy McCartney, who recently opened Embargo on Byres Road in Glasgow, with a distinct European offer reflected across its food and drink menus. A further trio of Edinburgh venues benefiting from investment include The Phoenix on Broughton Street, which is set for a £340,000 spend to turn the sports-orientated pub into a stylish city centre bar. A new licensee is sought to take on the outlet. 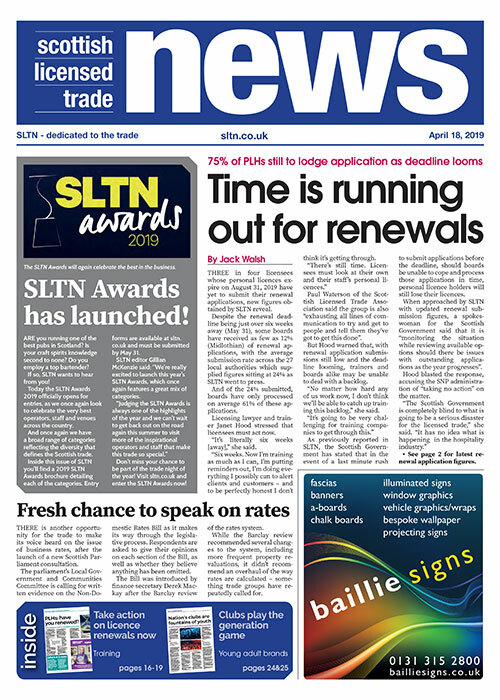 The Scotsman on Cockburn Street and The Spylaw in Colinton have also been augmented by spends from Star in the first quarter of the year. 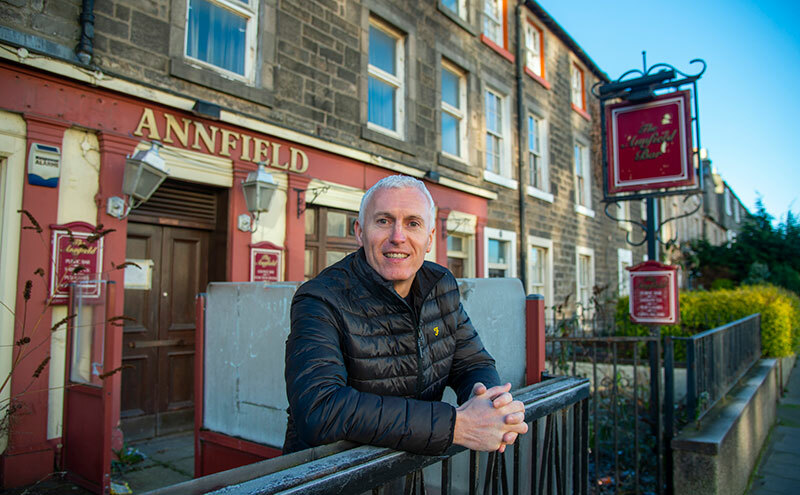 Brian Davidson, Star Pubs & Bars regional operations director, said: “We’re delighted to be kicking off 2019 by investing in some fantastic Edinburgh Pubs, as invested pubs, especially those offering food, are good news not just for licensees who run them but for the communities they serve.